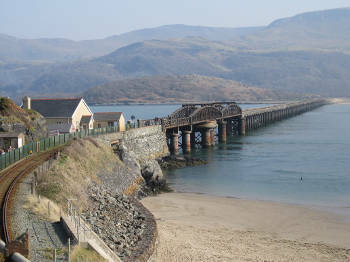 Network Rail has unveiled £2bn cash pot of public money for the historically underfunded Wales and Borders route from 2019-2024. This is the first time the funding plan for the route, which covers Wales and nearby connections in England such as Shrewsbury, has been developed under Network Rail's regionally devolved system. The funding plan represents a 28% increase on the figure for the last five-year funding period (2014-2019) and will support Transport for Wales’ investment of £5bn over 15 years. The Wales and Borders route has been starved of cash for many years despite passenger number growing by around 50% over the last decade. Last year the Welsh Government claimed that since 2011 ‘only around 1.5% of the rail enhancement expenditure across England and Wales has been made in the Wales Route areas’. The Wales and Borders route budget is set out in the Office of Rail and Road's (ORR) final determination.